Florida State Concealed Carry Permit Classes Forming Now! For available times, please check Google Calendar at the bottom of the page. This class meets the standards of required training by the State of Florida to attain a concealed weapons permit. The class places a heavy emphasis on safety, as well as Florida State Statutes as they relate to the use of force and the use of deadly force. CWL / CCW / CWP / CHL Offered in South Florida, covering Palm Beach County, Broward County, and Miami-Dade County. 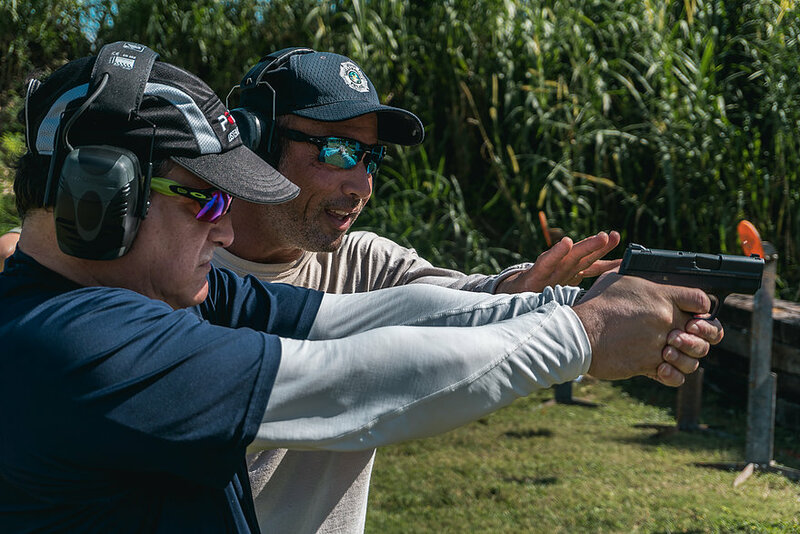 With a good attitude, hard work, and practice, we can help you train for your Florida Concealed Carry Permit, as well as help you fill out the application. *Instructors are former Special Forces team Sergeant, Current DHS firearms instructor, and other LEO Certified Instructors. Click Here to view full payment terms & conditions.